What an amazing year! In 2018 we evolved our platform to enable more intelligent interactions across more channels, including video and social chat apps. Along the way, we built and launched our partner program, helped customers prepare for GDPR, and won four awards for our developer relations program! Here are the highlights from a great year at Nexmo, the Vonage API Platform. The messaging landscape is quickly evolving as users all over the world continue adopting social chat applications such as WhatsApp, Facebook Messenger, and Viber. Brands who want to reach customers on their preferred channels and offer engaging experiences must evolve as well. To enable our customers to enhance their customer experiences with these chat apps, we released the next evolution in messaging: the Messages API and Dispatch API. 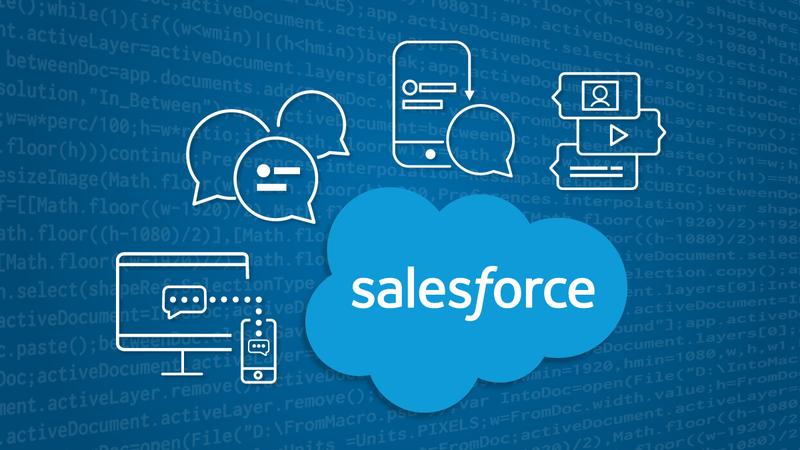 These two APIs enable brands to access an array of messaging channels — including MMS and SMS in addition to the social chat apps — and provide developers with an easy interface that abstracts the complexities of managing separate APIs for each channel. The Messages API provides access to all these messaging channels from a single API, while the Dispatch API allows brands to send time-sensitive messages with automatic fallback to alternative channels, ensuring timely delivery to their customers. As the world’s largest social chat platform (1.5 billion monthly active users strong), WhatsApp has particular value to businesses with a worldwide customer base. As an official WhatsApp Business Solution Provider, Nexmo helps qualifying companies integrate WhatsApp into their customer messaging experiences through the Messages API. Leading companies such as Talkpush, makers of a conversation-first candidate relationship management (CRM) system, and Aramex, a global logistics and transportation solutions provider, have already adopted the WhatsApp Business solution via Nexmo APIs to communicate with their customers on a more engaging platform. With the acquisition of TokBox in August, we added the industry-leading video API to the Nexmo Platform. Video creates more personal and interactive communication experiences across many use cases, including remote learners interacting with teachers in a virtual classroom or patients consulting their doctors remotely via telehealth solutions. E-learning platform provider Chegg and global telehealth network InTouch Health are just two of many businesses using our Tokbox API to video-enable their applications. 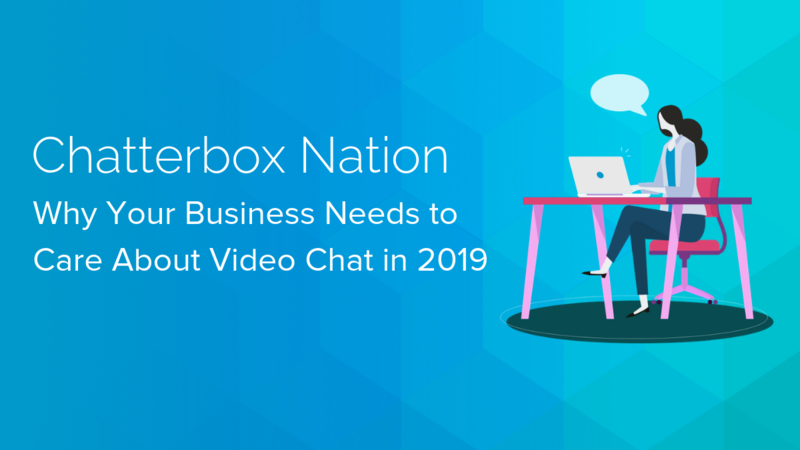 The combined power and scope of the Nexmo Platform with the best-in-class Tokbox video capabilities allows us to support all major channels for customer engagement, including messaging, voice, and video. 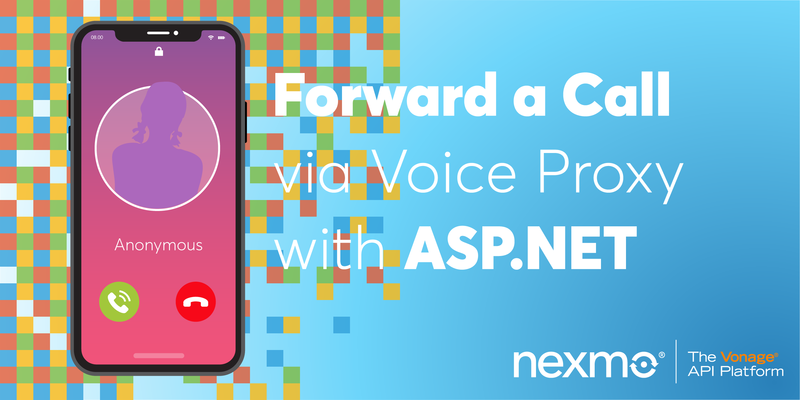 We enhanced the Nexmo Voice API to enable businesses to have more effective conversations with their customers. First came support for Speech Synthesis Markup Language (SSML) to enable developers to programmatically control text to speech (TTS) pronunciation so it sounds more human. With SSML, you can transform robotic-sounding synthetic speech into natural-sounding language, with control over the typical characteristics of spoken language including voice, pitch, and rate. This enhancement allows companies to find the right balance between automation and the human touch, leveraging cutting edge technology to meet customer demand while also meeting their need for conversation and connection. Next, we expanded our TTS language catalog with numerous additions, most notably Mandarin, Hindi, and Arabic, along with other widely spoken languages including Cantonese, Bahasa, Portuguese, and Korean. With TTS acting as the backbone for so many use cases, including, IVR, precall prompts, critical alerts, and more, this new set of languages helps companies reach customers in new markets and address new customers in existing markets. Lastly, we released MultiTrack Recording (patent pending), an exciting new feature that offers Split Recording functionality on a much larger scale. MultiTrack Recording allows you to record as many as 32 parties during a call, each on their own track. Imagine capturing an individual recording of each participant in a conference call and having the ability to then serve the recordings to a transcription service to make the call’s insights searchable and truly actionable. Privacy and security—always priorities here at Nexmo—came into sharp focus in 2018, the year of GDPR. To assist our customers with their GDPR readiness, we rolled out a few tools. The Redact API allows our customers who receive erasure requests to redact personal data from their account by providing a specific message or call ID. Our Auto Data Redaction feature automatically redacts all personal data for a specific account, enabling enterprises to more simply manage their data privacy needs without any additional software development. After launching the Nexmo Connect partner program in March, the program grew to more than 170 partners within just seven months. We launched Nexmo Connect in order to better meet the needs of enterprises that require complete solutions customized to their unique requirements. The program helps partners find new opportunities, strategize to stay ahead of the competition, and ultimately create more compelling customer experiences for the enterprises they serve. 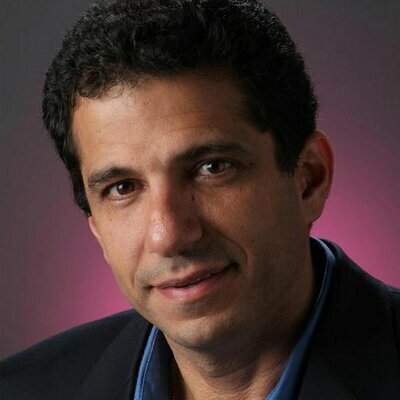 Industry leaders including Microsoft, Facebook, and MuleSoft joined the program. Unlike other partner programs that offer a one-on-one channel experience, Nexmo Connect brings together a community of partners and experts to facilitate collaboration on building, selling and marketing. Our program includes Application Partners who offer pre-packaged applications, Integration Partners who offer custom solutions, and Technology Partners who offer complementary APIs and platforms. We also hosted our inaugural partner summit, Nexmo Transform, October 10-12 in San Francisco. This interactive event provided partners with insights on Nexmo’s market opportunities, roadmap, latest use cases, and sales training. It also was an opportunity to network and learn how to accelerate each partner’s sales potential and competitively differentiate their offerings. 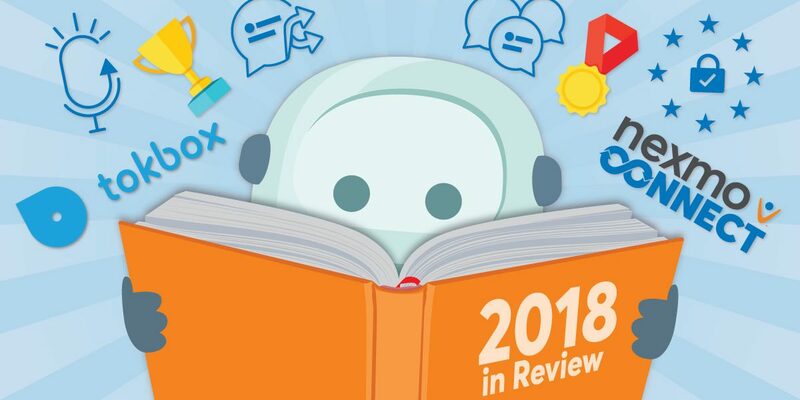 2018 was a great year for our Developer Relations team, as we were honored in two separate developer community competitions, winning a total of four awards: “Best Developer Relations Program Overall” at the inaugural DevRel Awards, and of the “Best Onboarding,” “Best Support and Maintenance,” and “Best Reference Documentation” awards at the DevPortal Awards. This recognition is not only peer validation of our Developer Relations team’s work but also of our continued commitment to providing an exceptional experience for developers. During 2018, we also demonstrated the power—and vast opportunities—provided by a combination of unified communications and programmable communications platforms with the launch of our flagship product Vonage Business Cloud (VBC). This new cloud-native proprietary platform, along with the OneVonage vision, helps businesses to address their unique needs and customers’ demands with a custom blend of unified communications and programmable communications offerings—all from a single platform. In July, the VBC platform was expanded with VonageFlow, a workstream collaboration solution offering team messaging, file sharing, SMS and voice across any device. Leveraging the Messages API, businesses can integrate social messaging capabilities into VonageFlow for a richer, omnichannel customer experience. In October, Vonage announced the integration of the VBC Business Inbox feature with social messaging applications, such as Facebook Messenger, allowing customers to reply to messages through all applications of their Vonage service. Businesses can respond to customers faster and organize customer requests in one unified inbox for better, frictionless customer interactions. 2018 was indeed an exciting year for us and our customers. We welcomed TokBox, the industry-leading video API, added support for social chat apps and GDPR, built a thriving partner ecosystem, received four awards and delivered on synergies across the Vonage products. We look forward to carrying this momentum forward into the new year as we leverage more of the synergy across the Vonage product line and enable our customers to have more intelligent interactions both with their customers and within their own organizations.